Now in its fourth year, the NACI Career Development course is helping students make informed choices about post-secondary education and career plans. The goal is to educate students about potential careers and help them make choices based on their skills and interests. While Adrian de Groot is a new name to the political scene in Neepawa, that certainly doesn’t mean he’s new to municipal politics. Former mayor believes planning and partnerships will drive Neepawa’s future. 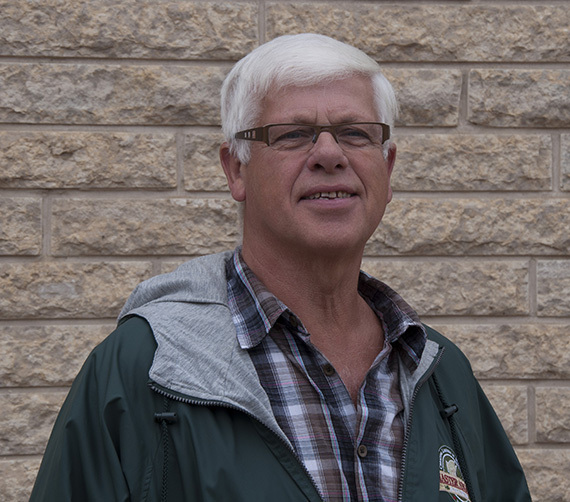 Bob Durston has watched the political landscape of Neepawa change dramatically since 2010. The former mayor, who once again wishes to represent the community, said after a four-year hiatus from the big chair, that this was the right time for him to step back onto the scene. 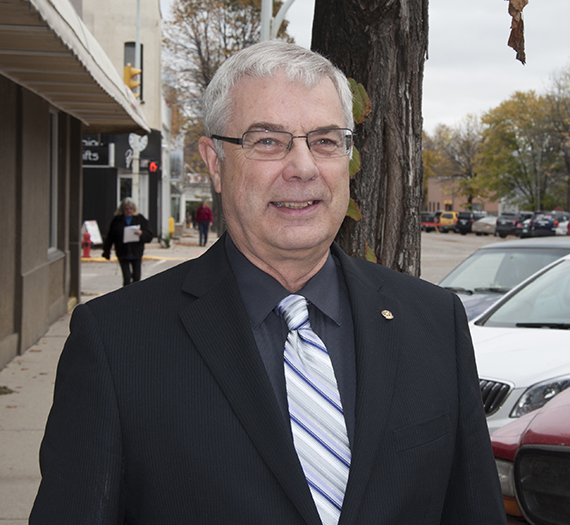 Read more: Former mayor believes planning and partnerships will drive Neepawa’s future. Neepawa Natives ready to shine at annual showcase in Winnipeg. One of the Manitoba Junior Hockey League’s most popular events returns to Winnipeg this weekend, as the 11th annual Old Dutch/MJHL Showcase will hit the ice at the MTS IcePlex. 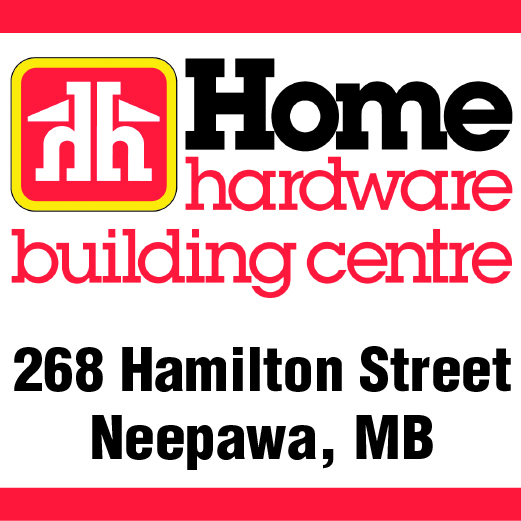 Read more: Neepawa Natives ready to shine at annual showcase in Winnipeg.